We do more than manage your property - We Nurture your investment. Welcome to Service Star Realty. We specialize in full service property management services to fit your needs as a landlord or home owner. We tailor our services to ensure that you have the highest level of service for your home. We treat your home as our own. You want to get the best rental income and know that your property is properly cared for. At Service Star Realty, we make that promise and back it up with numbers our landlords love. Where landlords go for exceptional property management. Real estate investing can be a very profitable way to build wealth, but there but there is risk involved. Here at Service Star Realty, we make it our business to help you navigate the risk and provide worry free property management experience. We invest heavily into staff education. 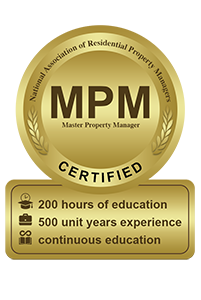 The principals of the company achieved the highest NARPM® designation of Master Property Manager (MPM®) awarded to fewer than 90 property managers nationwide in our industry. 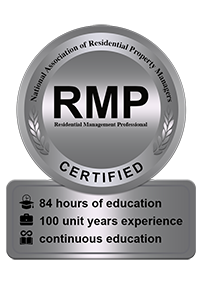 This designation means we operate with competence and confidence and maintain strict standards of care to homeowners, tenants, and the public. We are committed to protecting and managing your largest asset. Our success has been driven by our philosophy of providing exceptional service. It provides protection for the unique risk of rental properties and help safeguard your financial future for your family. You can sleep well at night knowing that your home is protected. Agents, want to earn a $400 referral fee?